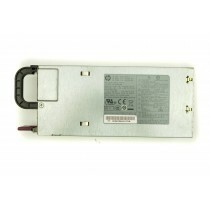 From complete systems to maintenance and upgrading, Bargain Hardware have you covered for everything. 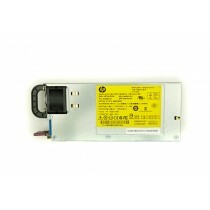 Find all the cheap, reliable and refurbished HP ProLiant DL360 G6 parts you could possibly need here. 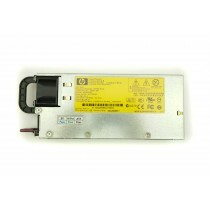 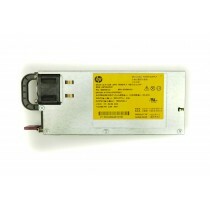 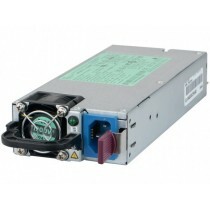 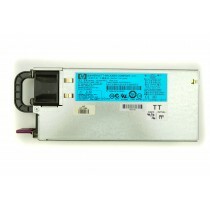 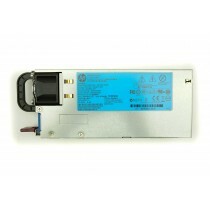 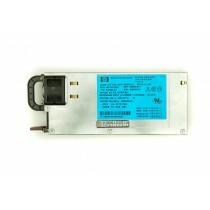 HP DL360 G6, G7 - Internal Mini SAS Cable 13"
HP Common Slot HS PSU 1200W High Eff.